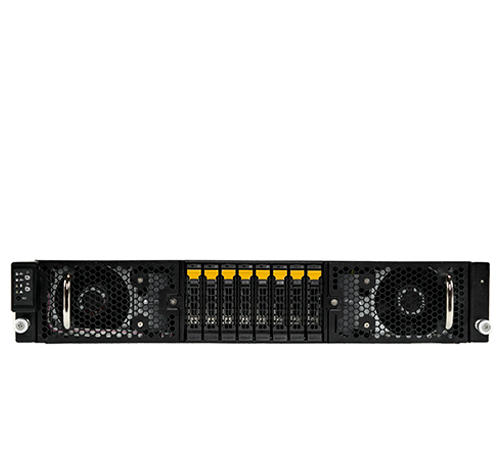 The Penguin Computing® solutions portfolio spans compute and application servers, storage and high speed interconnects for High Performance Computing (HPC) and Hyperscale data centers. 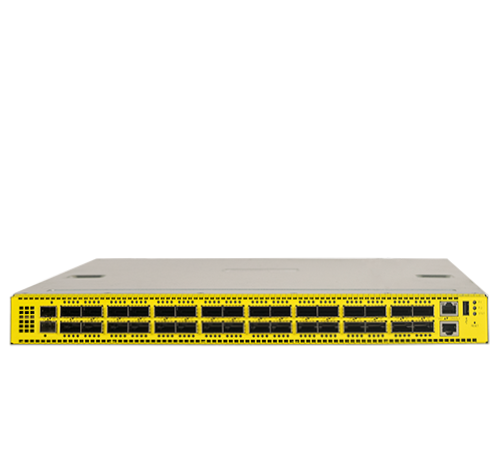 Our core products in these areas are recognized as servers, storage and switches. Penguin Computing also resells 3rd party hardware and software products to provide a “one stop shop” and single point of support experience. 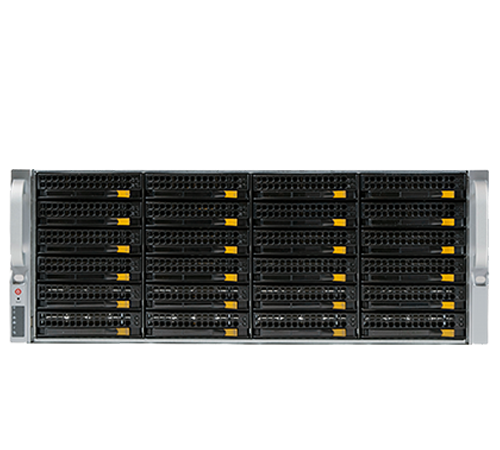 Penguin Computing created the FrostByteTM line of customizable, turn-key software defined storage (SDS) systems which uses best-in-class hardware and optimizes for performance and reliability. Not all workloads are the same, which means you need to design a system that fits your use case. 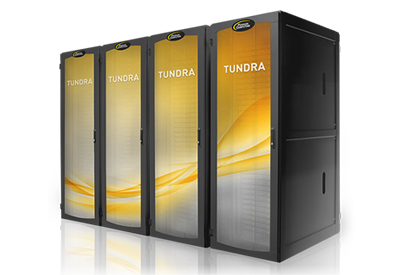 Tundra systems have multiple options for compute, storage, networking, and HPC cloud computing to meet any team’s needs. For most organizations, the complexity of HPC and cloud computing present serious budgetary and usability challenges. That’s why Penguin Computing offers software solutions for helping streamline management, configuration and infrastructure monitoring- so you can focus on critical research and business rather than struggling to manage compute environments.